They did an excellent job; I was very satisfied with the service! The worker was very good at her job. Hard to get ahold of, but we finally connected. Her equipment is very noisy, I think she should be provided hearing protection. Good as far as I can tell. Was getting only duct cleaning, no before/after pictures to verify. 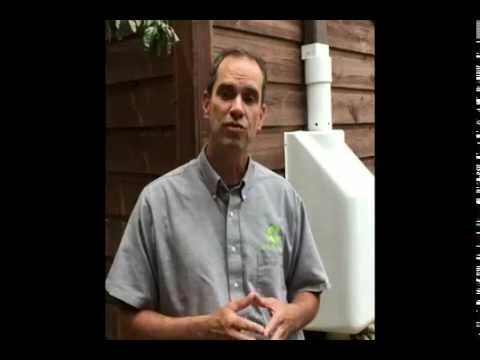 Founded in 2008, Green Star Services has the skills and experience to help local homeowners significantly increase the quality of their indoor air with our expert radon testing, radon mitigation, and other indoor air quality services. 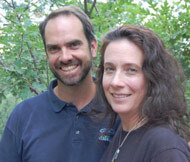 Owners Anna and David “Muka” Traenkle have been residents of Colorado Springs for over a decade. Previously hailing from Salida, Colorado, they enjoy healthy, fun outdoor activities with their three children. Their main goal is to provide excellent service, along with quality, long lasting products and services. We pride ourselves on our superior customer service. As a family-owned business, we understand how important it is to protect your loved ones. It’s for this exact reason that we strive to improve indoor air quality; keeping families healthy and safe. At Green Star Services, we care about our local community and stay actively involved. We are a supporting member of CASA of the Pike’s Peak region. This organization gives a voice to children that are neglected, abused, or otherwise caught in the legal system through no fault of their own. We have also partnered with the National Breast Cancer Foundation and are a supporter of the Susan G. Komen Race for the Cure. We are also connected with the local business community through BNI to help our local economy thrive.